Tacoma Firelogs are manufactured by Fred Tebb and Sons in Tacoma, Washington. 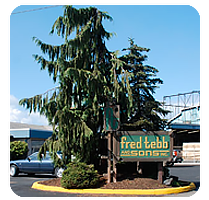 Family owned and operated Fred Tebb and Sons has been delivering premium wood products worldwide since 1965. 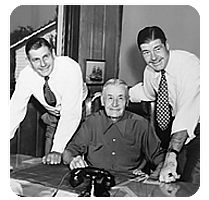 Now, in its third generation of family ownership, Fred Tebb and Sons continues to serve our customers with quality products, while being mindful of the environment. Fred Tebb and Sons is certified by the worldâ€™s largest forest certification system, PEFC, providing customers with a high quality product that is obtained from well managed, sustainable forests.